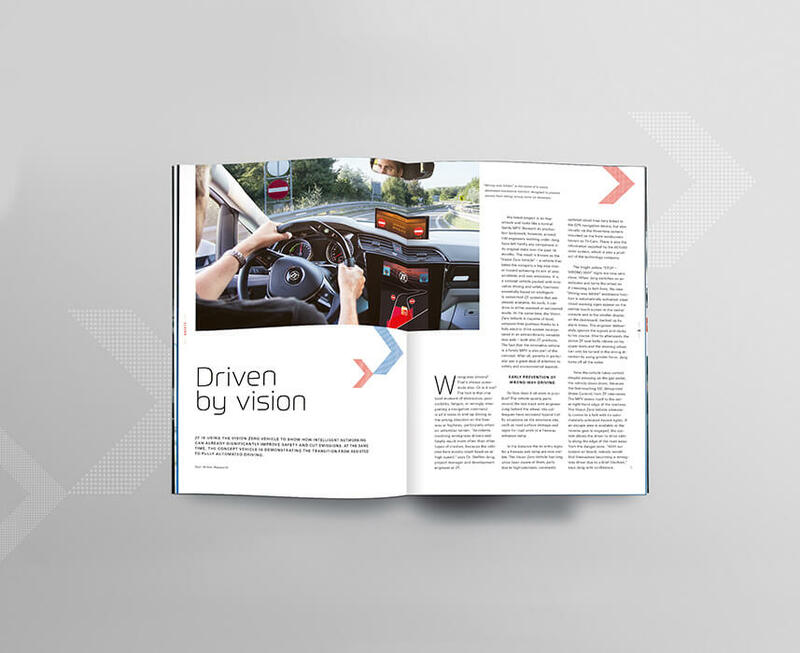 Global trends, corporate strategies and innovative products are the subject matter of the stories that appear in “vision” – the print and online-magazine published by ZF. 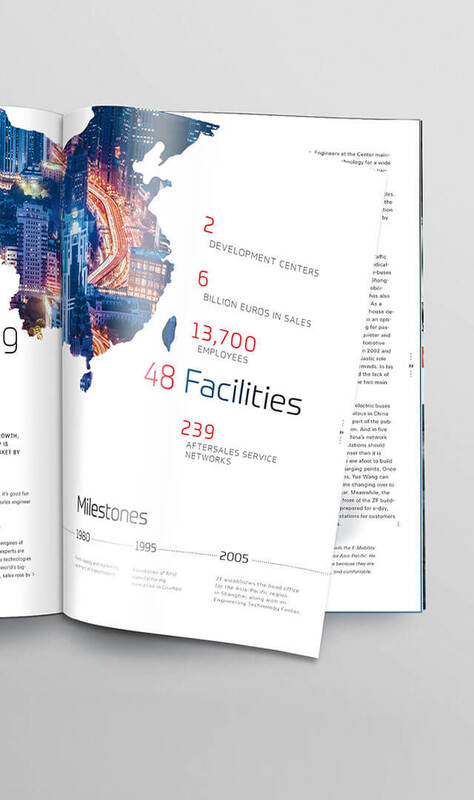 Penned by journalists and illuminated by multimedia experts, the stories highlight the challenges and solutions of the world’s third largest automotive supplier. Eating 40 spoonfuls of peanut butter is just as dangerous as driving a distance of 370 kilometers by car – exactly one micromort, which is a measure of mortality risk. 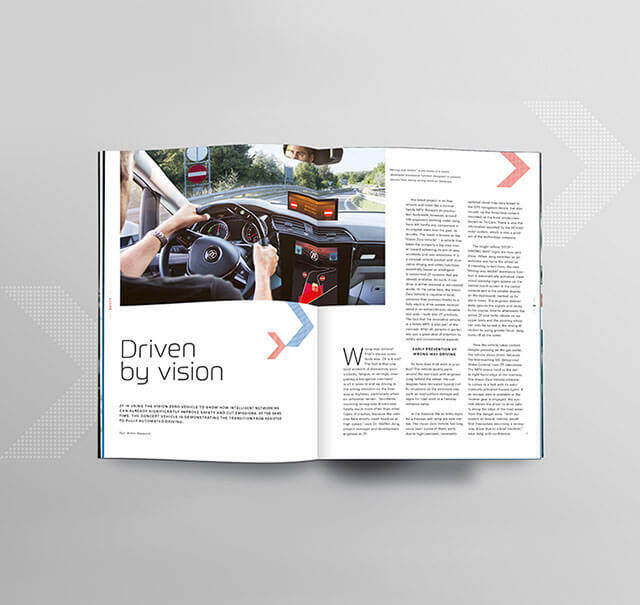 The ZF magazine “vision” tells unusual stories to illustrate its current main topic, such as the company’s Vision Zero – zero road deaths and zero emissions. 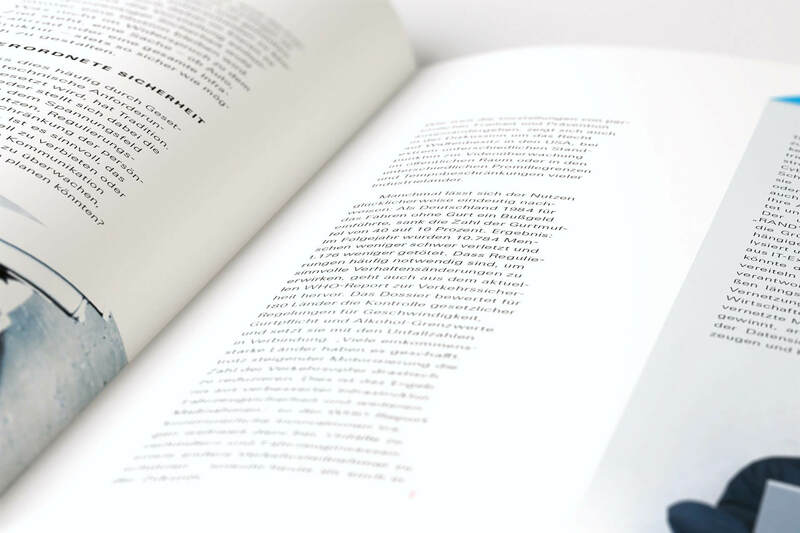 OSK bases the content of the high-quality print magazine on a method of learning and teaching that moves from generalities to particularities. 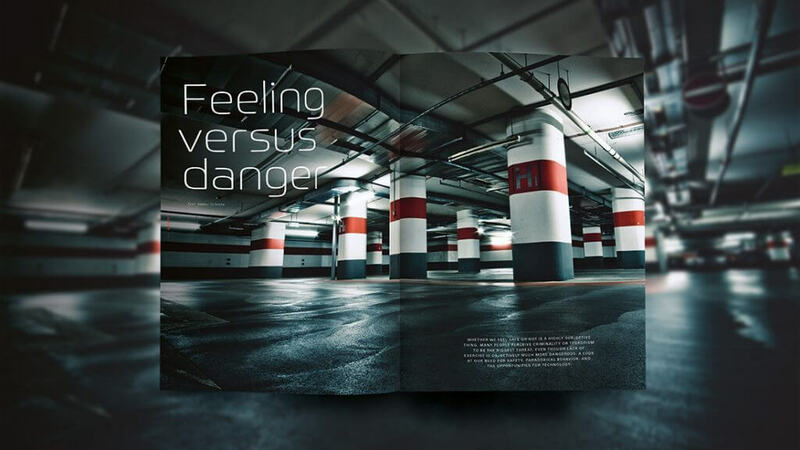 The first issue, for example, opened with an item about the fundamental human need for security or safety, before featuring a number of related stories and finally a report on ZF’s Wrong-Way Inhibit technology that alleviates the risk of head-on collisions. 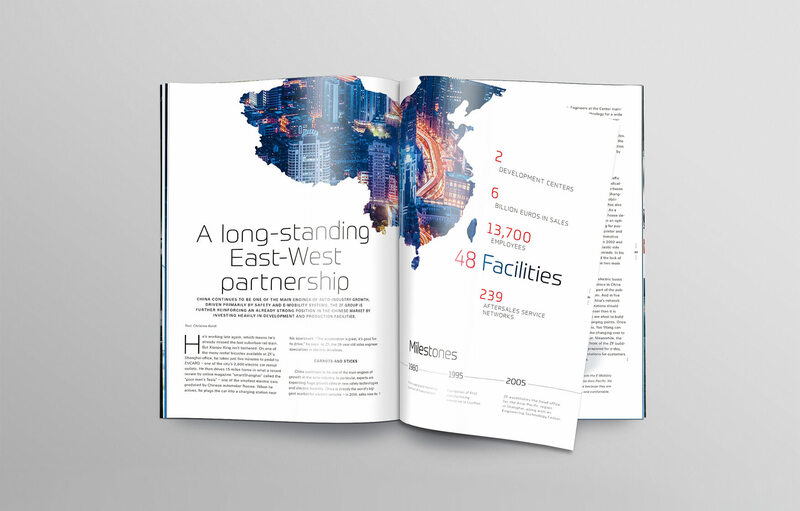 While the print edition appears three times a year to coincide with international trade shows, the online magazine and social media channels keep the topical debate with stakeholders alive. 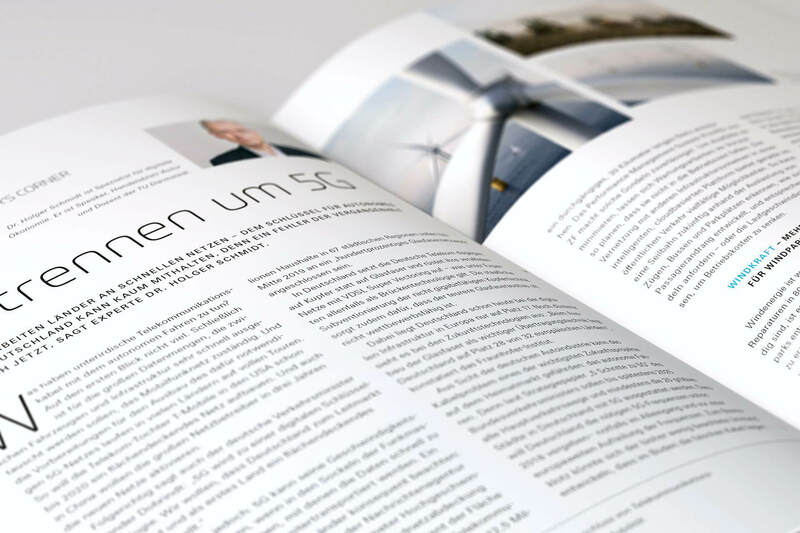 At the heart of the communication strategy is a content hub covering a variety of subject fields researched by OSK in collaboration with ZF. 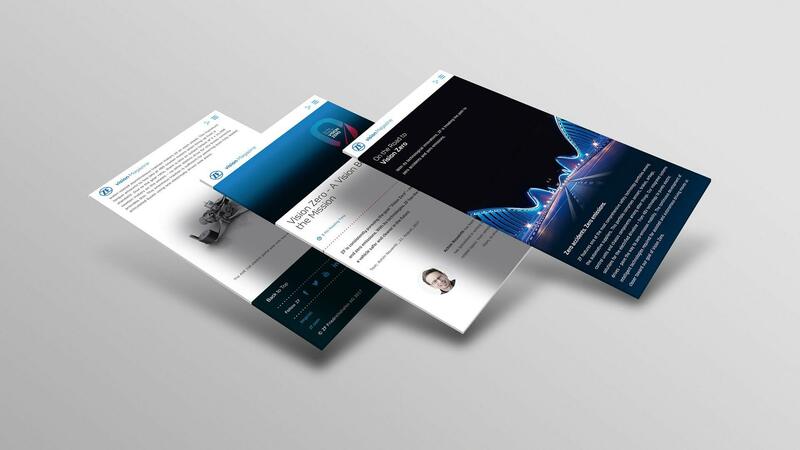 The storytelling can therefore be customized for individual channels and as appropriate for particular occasions – a consistent and efficient end-to-end approach that truly adds value.